Gareth Bale seems destined for Man United. With fresh reports emerging over the weeks and reigniting speculation that the Welshman will make a return to the Premier League, the move seems likely. These rumours have been fueled by his injury-stricken time at Real Madrid as well as his falling out with the fans. The transfer in question will certainly be a challenging one for negotiators on both sides of the table, and it seems likely that Ed Woodward will be unable to see the deal come to reality without having to take a big step on the club’s part. 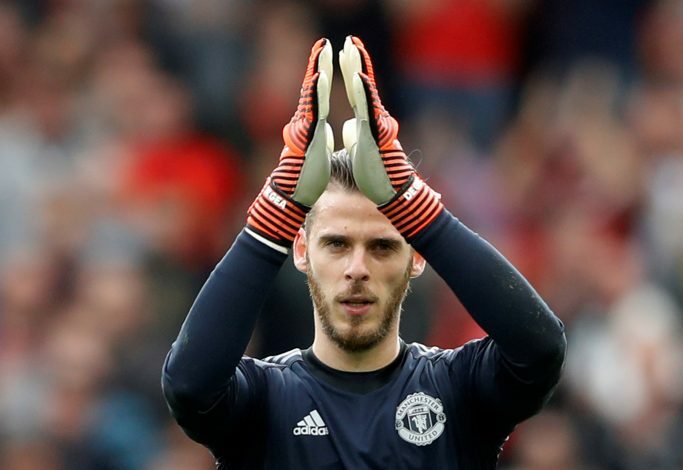 As per Mirror, Real Madrid have demanded the transfer of David De Gea if United want to acquire the services of Bale, in what looks to be an unprecedented swap deal in the making. De Gea has proven to be unsellable for the English side, most recently proving instrumental in their 0-0 draw at Anfield against Liverpool, which just another in a string of brilliant performances over the seasons. Further, the same deal was believed to have been on the table during the summer window as well, when Mourinho desperately wanted to land the 28-year-old wide-man in a bid to strengthen their Champions League pursuit as well as to provide an intimidating attack in the Premier League. But losing their star shot-stopper in exchange for the former Tottenham player could prove counterproductive. They most certainly can look at other prospects up front, or else groom their existing talents for the bigger challenge. However, matters may not be in the Red Devils’ hands, as the 26-year-old Spaniard has reportedly told his compatriots of having an intention of joining Los Blancos, one of the things populating his career bucket list. It will be interesting to see how Jose Mourinho and company deal with this situation, and whether or not the world of football will witness a swap of superstars.